DWP 169: Sweet & Serene OR Difficult And Moody? >> DWP 169: Sweet & Serene OR Difficult And Moody? 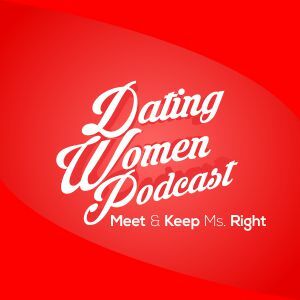 THE SYSTEM says that you want SWEET & SERENE versus DIFFICULT & MOODY – but unfortunately some guys don’t pay attention to that – find out why not by checking out this podcast – listen to DWP 169! Ugh, difficult and moody. I wasted a lot of time there because of high interest. I like the Windows Vista analogy. Very true. You cannot fix others, they have to fix themselves. Good luck waiting for that to happen.